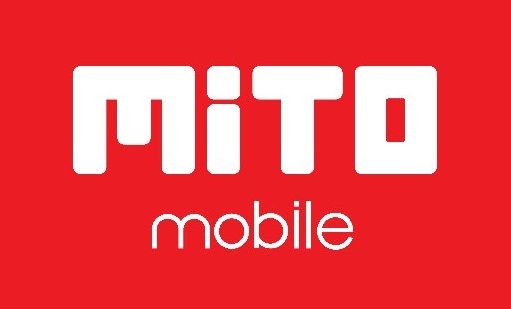 Free Download Official Firmware & Tool MITO T8 SPD, PAC File, for All Repair Software, Brick Dead after Flash, Repair Stuck on Logo, Screen Unlock, Pattern Unlock, FRP, Blank Screen etc. For Flashing MITO T8 SPD you can Use ResearchDownload, UpgradeDownload, FactoryDownload, or Other SPD Tool. Belum ada Komentar untuk "Firmware & Tool MITO T8 PAC File"